The Summit Learning Program helps students develop the skills, knowledge, and habits that will prepare them for a lifetime of success. 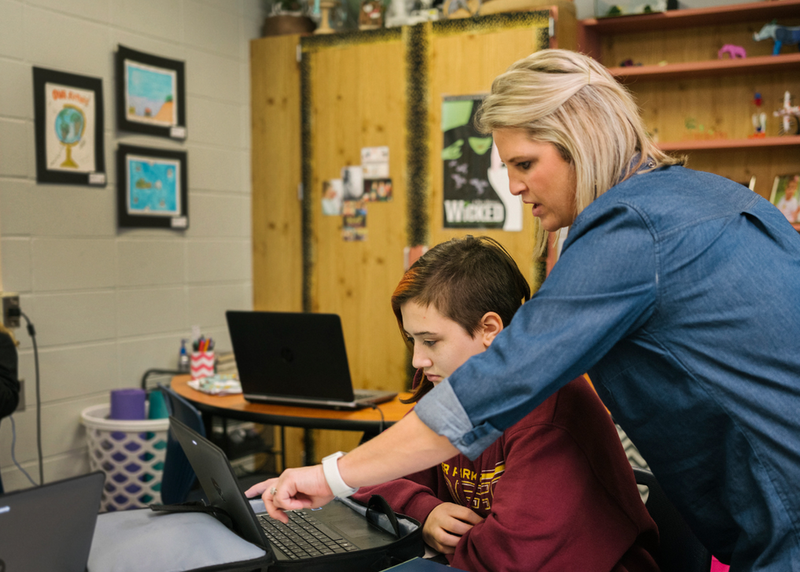 Through a partnership with the Chan Zuckerberg Initiative’s technology team, Summit teachers use the free Summit Learning Platform, an online tool that fosters richer, more meaningful relationships between teachers and students. Come hear from a teacher and a product manager about how these educator-inspired tools help teachers tailor instruction.